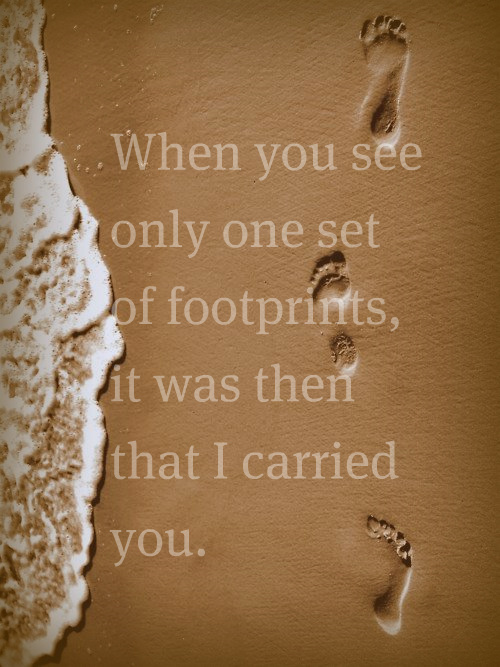 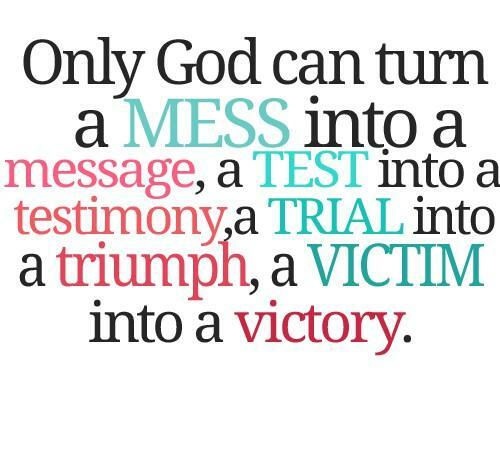 Comments on: "Holy Bible Quotes: Only god can turn a mess into a message, a test into a..."
When you see only one set of footprints, it was then that I carried you. 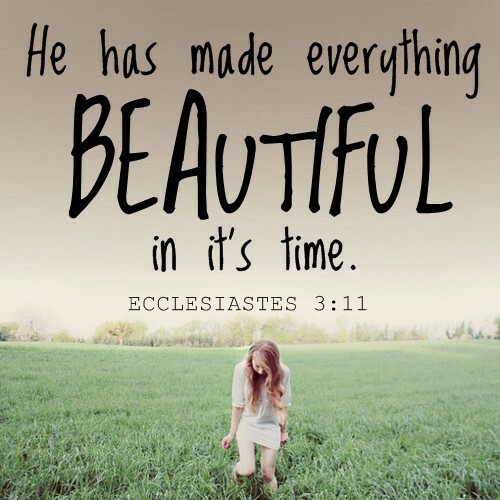 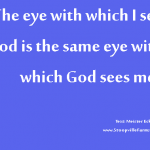 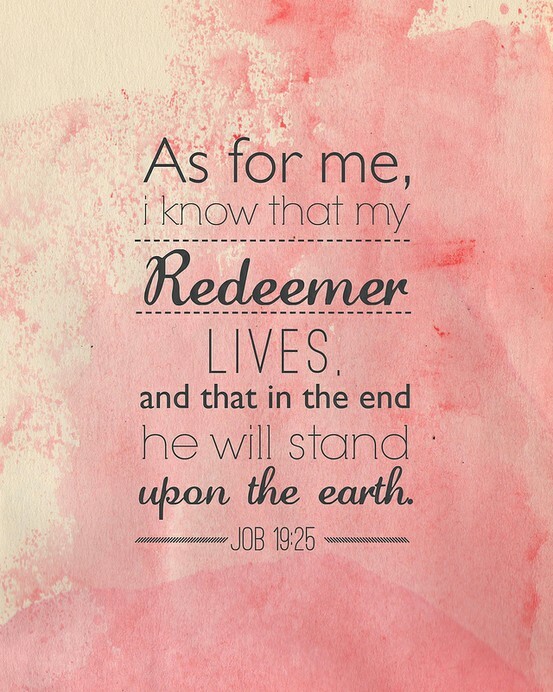 As for me, I know that my redeemer lives and that in the end he will stand upon the earth. 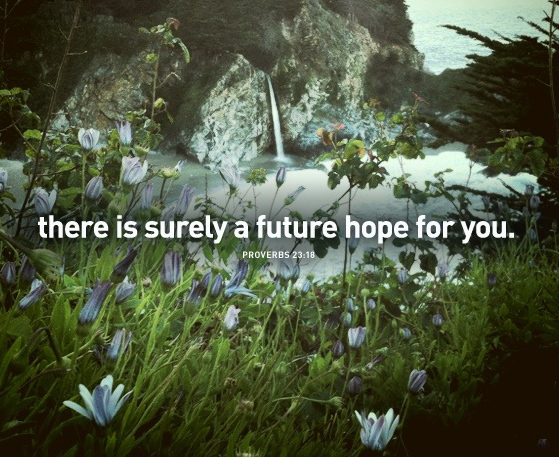 There is surely a future hope for you. 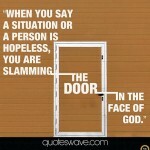 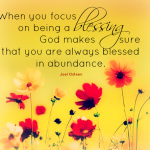 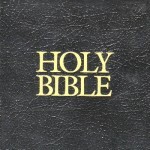 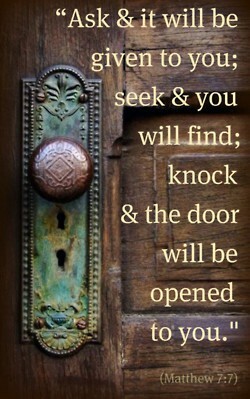 Ask & it will be given to you; seek & you will find; knock & the door will be opened to you. 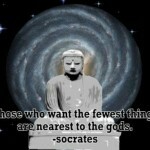 I desired mercy, not sacrifice. 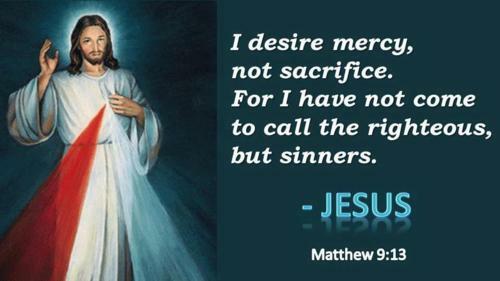 For i have not come to call the righteous, but sinners.